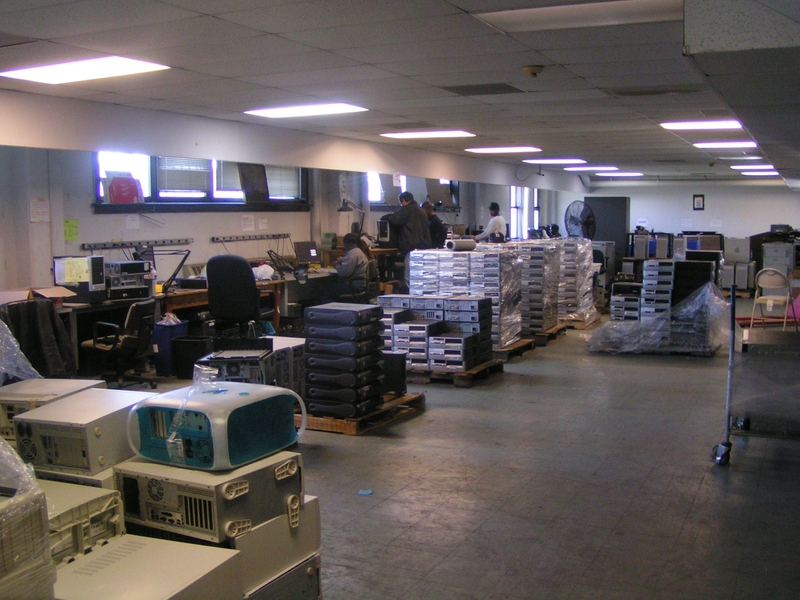 Workforce Development - Urban Renewal Corp.
URC’s training program has kept thousands of used and obsolete electronics out of landfills, streams, and other vulnerable environmental ecosystems while providing students with a quality educational experience and a pathway out of poverty. It allows students to compete in the marketplace and gain access to current technology. Without this knowledge clients would be continuously marginalized in an increasingly electronic world. URC recognizes how technology has created a new playing field in the job market. Virtually every position today requires computer use. From the mall to supermarkets, fast food restaurants, schools, offices and everywhere else in the workplace the need for computer skills has become as important as the need to read and write. 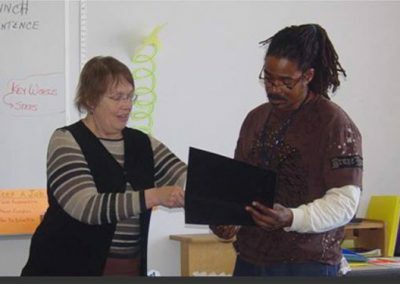 For many, if not all, of our clients the URC computer training program provides the first exposure to in-demand skills that will equip them for real-world employability. Developed as part of our continuing commitment to support WorkFirst New Jersey and to meet the unique job related needs of our clients. Our life skills teachers focus on the needs and concerns of those who have been out of the labor force for an extended time. They are given tasks and exercises intended to involve them in real life day-to-day activities. The purpose of these classes is to provide the necessary skills for a successful re-entry into the workforce. Our classes include banking and money management, basic nutrition, and training in how to obtain and remain in permanent housing. We have been instrumental in supporting our clients’ entrepreneurial efforts to transition from salesman of illegal contraband to vendors of legal products.